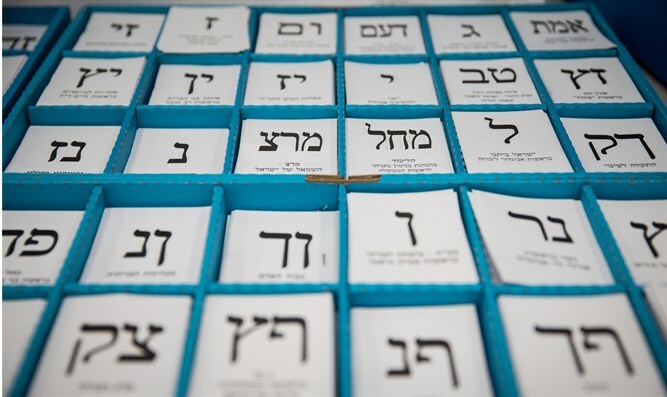 Live coverage of Israeli elections. Who will be prime minister? Netanyahu or Gantz?